"This is indeed a very historic landmark that tourists and travelers who are going to Vigan fail to visit or worse, even fail to discover the significance of it." 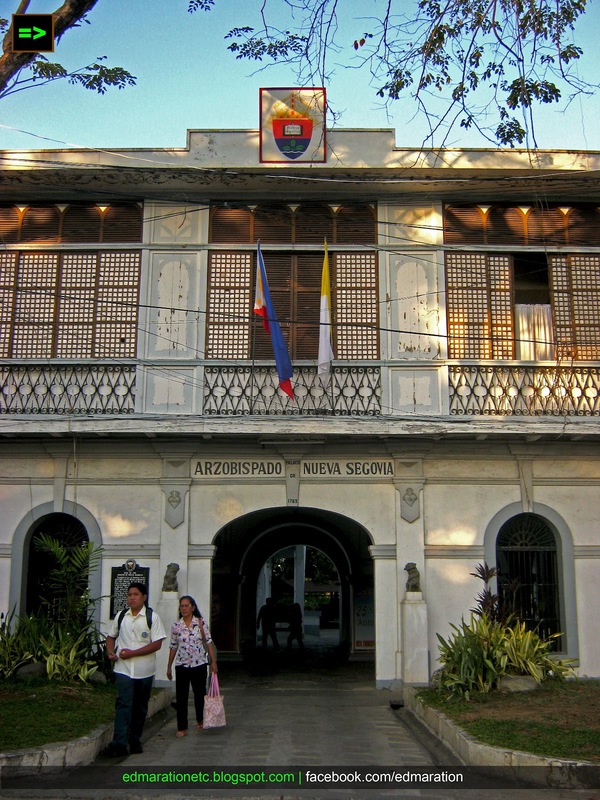 Arzobispado Nueva Segovia is the only surviving archbishop residence in the Philippines that was built during the Spanish era and it remains to be intact and still standing with might and power at the heart of the heritage city of Vigan, Philippines. In Vigan, this is simply called palasyo since it is also named as the archbishop palace. The presence of Arzobispado Nueva Segovia is a symbol of an extreme Roman Catholic power that ruled the Northern parts of the Philippine archipelago during the Spanish era in the Philippines. This is the last and the only remaining 18th century arzobispado in the Philippines. Ok, maybe we fail to understand what arzobispado means. Arzobispado is the territorial jurisdiction of an archbishop and an archbishop is a highly ranked priest that is assigned to manage a certain geographical scope covered by the Roman Catholic faith. This archbishop palace remains to be the seat of religious power as it used to be during the Spanish colonial periods to the Philippines. 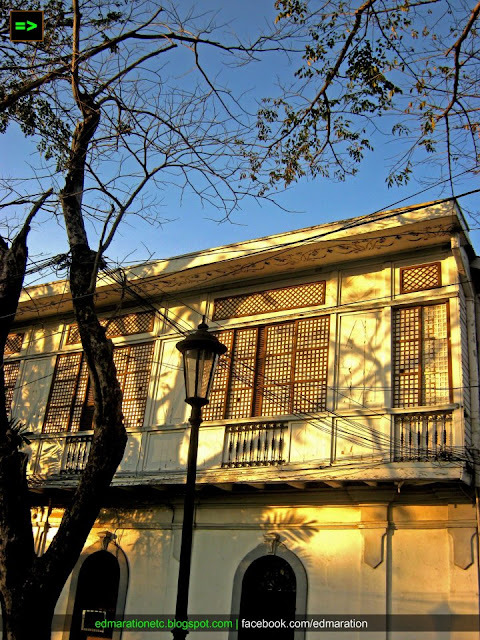 The structure looks like a typical Old Vigan ancestral structure with capiz windows, arched and wide windows at the ground floor and big entrance doors. 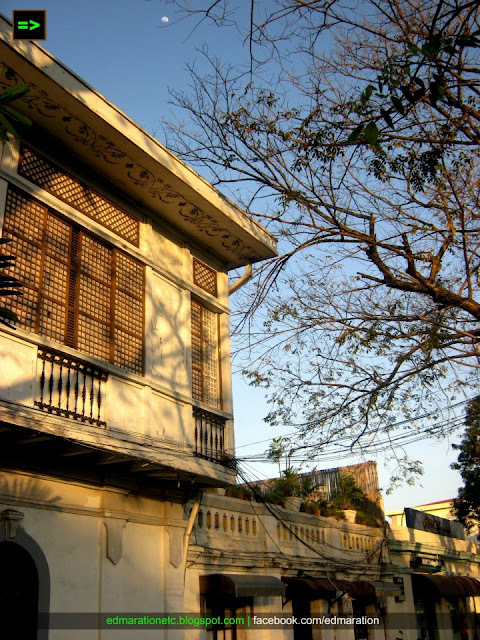 It might look like to be just one of those old Vigan houses and structures but the historical value of this archbishop palace is more valuable than any other old house you see in the Philippines. 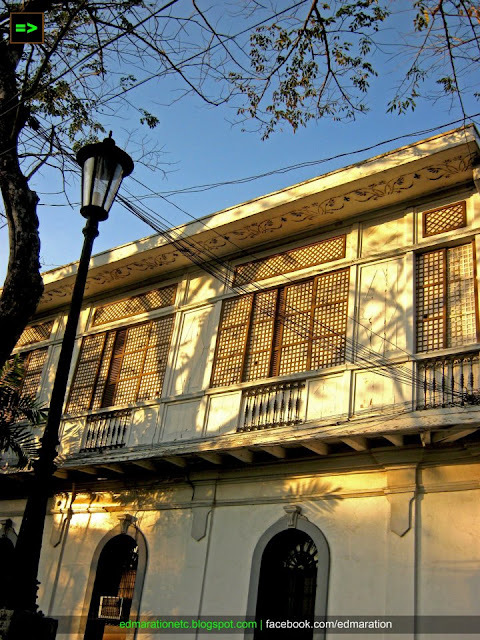 Two prominent people in the history of the Philippines have sought refuge in this old building. Gen. Emilio Aguinaldo, the very first president of the Philippines made this old building as their headquarters when he came to Vigan in 1898. 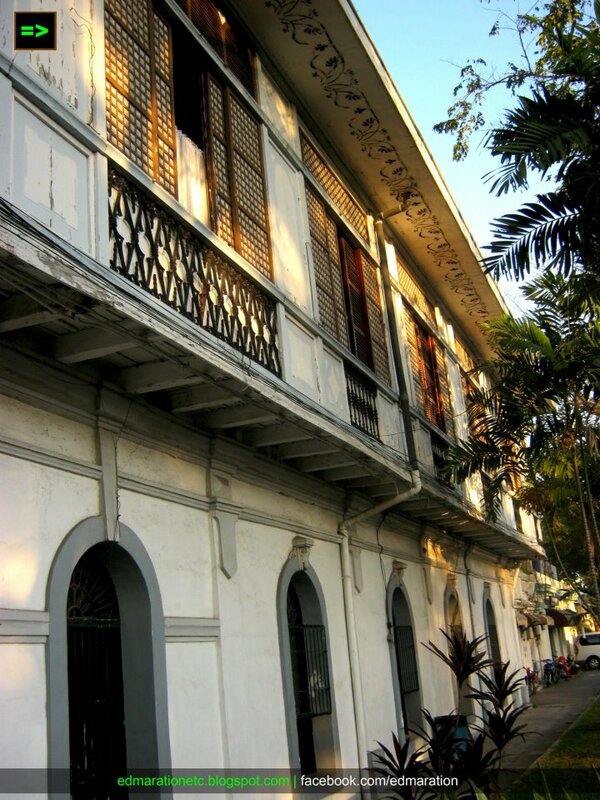 The following year, Col. James Parker, the head of the American forces who was in the Philippines took over this old building and also made this building as their headquarters. This is indeed a very historic landmark that tourists and travelers who are going to Vigan fail to visit or worse, even fail to discover the significance of it. This building is a living symbol of the greatest influence of the Spaniards to the Philippines - the Roman Catholic religion. This historical building is built in front of Nueva Segovia Street in front of the Vigan Metropolitan Cathedral and another historical landmark, the Plaza Salcedo. In spite of the wars, the Spanish colonization, the American invasion to the Japanese master plans for the Philippines, the role of Arzobizpado de Nueva Segovia never ceased. It remains as it is. it's good to feature this as people would only focus on the ones along calle crisologo. i like your take on not the usual spots. keep it up Edmar. When I went to Vigan last Jan 29-31, I was the guest of Fr. Ducusin and stayed at the Arzobizpado. I was amazed by the furnitures, heirlooms and antique religious inside. It is like a mini-museum. The food and hospitality was superb too.